Last Friday CPM Ireland won “Best Field Sales Team/Field Sales Support”, in conjunction with Britvic at the Checkout National FMCG Awards 2017! This is the 2nd year in a row that CPM has taken away such a great accolade. In 2016 we were fortunate to win with our CPM/GSK team and now for 2017 we take away the same award for our CPM/Britvic team. This truely solidifies the fact that we are leaders in the Irish Retail industry providing award winning outsourced sales teams to support multinational FMCG organisations! We are very proud our CPM/Britvic team, who deliver such a high calibre of output on an ongoing basis. Every year CPM works closely with Britvic to plan in-store execution for the annual Britvic campaign calendar. This is a core strategic plan which ensures that all sales and merchandising activities are executed to at minimum industry best standards. This year has been no different with CPM/Britvic excelling in their results. We are immensely proud of our Sales team and Field Sales Support and the results they have achieved over the past 12 months and the influence they have had through the key in store relationships they have built. 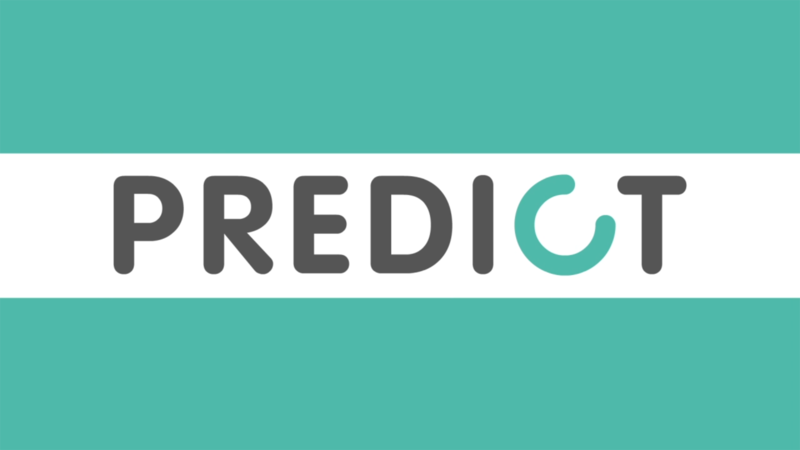 As part of the strategy for this year in conjunction with Britvic our goal was to become the partner of choice within the Soft Drinks Category based on strong store relationships, influencing decisions through intelligent insights, and excellence in execution in all stores we service. This as a team we have achieved through greater understanding of the market, further investment in learning and development to enhance the acumen of our sales team as well as hard work, ambition and creativity in store that ensures maximum customer engagement with our brands and by default sales growth on behalf of our retail partners. 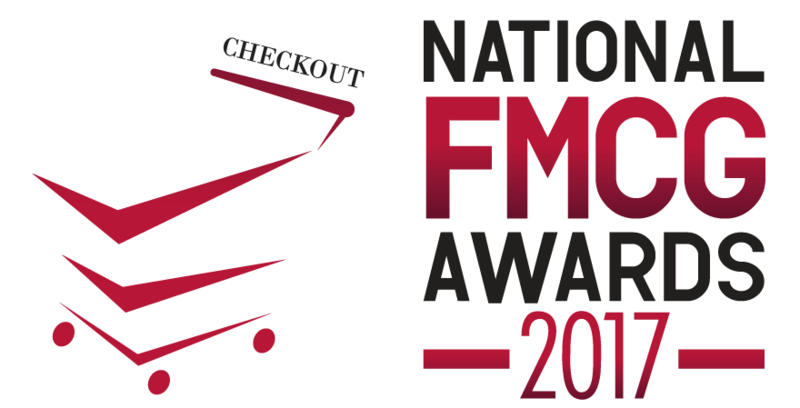 We believe this clear strategic focus and the commitment and determination in achieving this is why our CPM/Britvic Team have been awarded the fantastic award of “Best Field Sales Team/Field Sales Support” at the Checkout National FMCG Awards 2017. If you require Award Winning Sales Teams to support your brands in store contact us today.